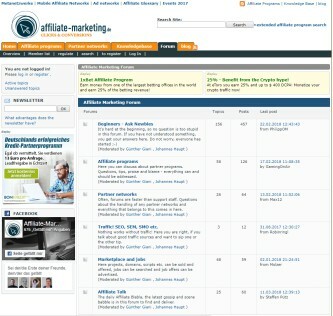 This is a directory of Affiliate Marketing and Related Forums and Communities. An A-Z list that I’ll be updating regularly. The majority of forums are free to join, however, I included paid options as well. In some cases, the paid communities have free membership options or trials. There are forums exclusively for discussions, but there are forums that are part of communities or platforms. Other forums offer tools, resources, guides, case studies, tips. And there are platforms to help you build an affiliate marketing or online business from scratch offering exclusive education, web builders, web hosting services, management and monitoring tools, or you can even purchase domain names. 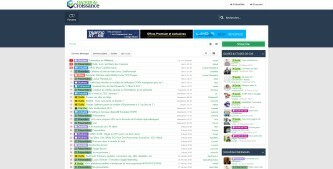 You can refine your search by keyword, titles only, members, tags, dates, relevance, replies, likes, order, type, sources. 1250 topics, 14,000+ posts, 1,800+ members, 190 active members. 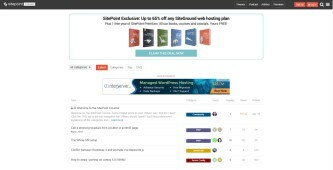 An affiliate marketing community with resources section, tolls, and a blog. You can filter your search by latest, popular, gold, guides, follow, success, ask me anything, discounts. 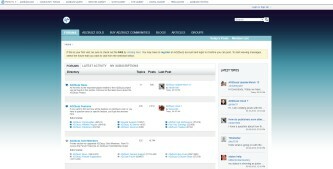 You can refine your search by keyword, titles only, member, newer than, sub-forum, threads, posts, profiles. 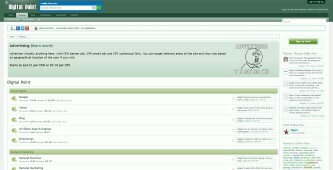 A German forum with a blog and a mini marketplace operating since 2002. 316 topics, 778 entries, 491 users. 2,600+ posts, 1,110+ topics, 6,600+ members. 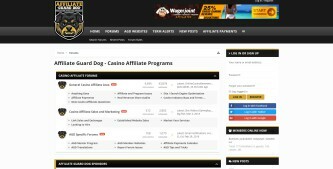 Affilorama is a whole affiliate marketing platform with an inner forum. Started in 2006 by Mark Ling and Simon Slade. 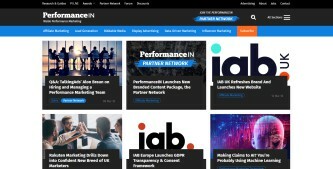 They provide affiliate marketing and marketing education, services like management & monitoring tools, website statistics, market research, hosting, website builder, and a community. 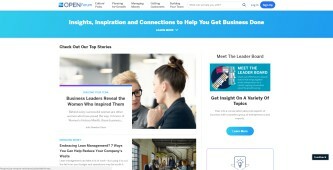 118,000+ articles, 600,000+ registered users. You can filter the results by latest activity, unanswered posts, viewed, commented. New tools are added every month. 6 months – $330, 1-month $67, 1 year – $565. 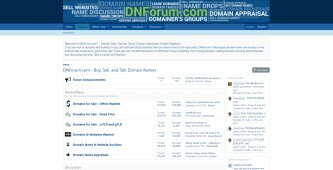 A forum bundled with a mini-marketplace mainly for Black Hat techniques. Now, I don’t recommend you use shady or fraudulent tactics to make money but it’s worth finding out what others are doing and what to avoid. Black Hat won’t get you far and you might not make any money. 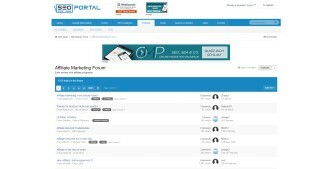 There is a separate section on the forum for WhiteHat as well. If you aren’t sure which tactics to implement you can always ask for support by leaving a comment here. Awards, rewards, support requests, feedback. 54,000+ threads, 253,000+ posts, 221,000+ members, 50 blogs, 112 entries. Slogan: You One-Stop-Shop to creating & growing a successful web business. Chris Farrell began in 2008. CFM has over 23,000 members. He provides affiliate marketing and marketing education. Additionally, Chris is hosting free weekly webinars. And there is a private forum with like-minded entrepreneurs sharing knowledge and tips. Six figuere club – by invitattion only. 9,700+ threads, 96,000+ posts, 2,700+ members, 29 active members. Conferences, Njutram Walnut, purchase traffic, gathering, factoring, Yandex, direct. 46,000+ threads, 520,000+ posts, 97,000+ members. 2M+ discussions, 17M+ messages, 830,000+ members. They say…Internet Marketing, Webmaster, Affiliate Marketing Forum, HYIP, Network Marketing, GPT, Other Convention Money Making community Discussion and More! Beyond the forum, there is a blog (Forex, Binary options trading, precious metals, games, business, software), and you can advertise your site. Operating since 2005. Sports arbitrage trading, stocks, business, finance, properties, announcements, rules. 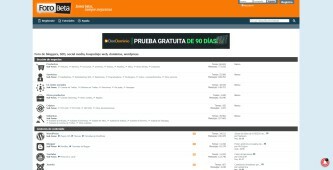 Products (articles, banners, domains, sites), services, social networks, auctions. You can refine your search by all types, posts, group messages, blog comments, articles, wiki, forums groups, visitor messages, blog entries, static pages, keyword, username, tags, date, order. 85,000+ threads, 564,000+ posts, 25,000+ members, 19 Wikis, 181 blogs, 925 entries. Welcome message: Since 1998, GeekVillage has been the definitive source of online marketing and monetization strategies for professional web publishers, merchants, and advertisers. Please visit our signature forums to share your experiences with leading industry figures and creative startups. 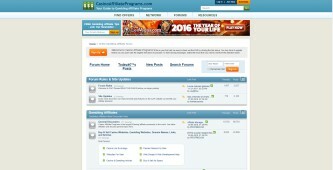 One Man Gang Machines: Money getting with Free ads on the internet. Started back in 2012 by Mike Long and Greg Morrison. 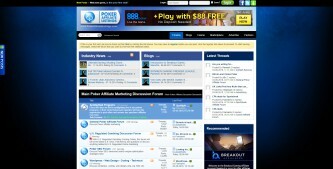 They provide affiliate marketing education, tools, community, forum, and support. Help and support are delivered through the inner forum or the Facebook page. 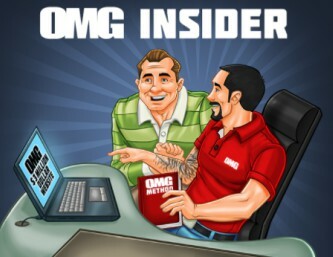 Moreover, OMG Machines are holding live events and new courses are being added frequently. A very expensive course that you can purchase for $2300 (at least at the time when I reviewed the product). But as I can see today the price has reached the $8,000 (one-time payment). 27,000+ threads, 175,000+ posts, 10,000+ members, 114 blogs, 788 entries. 324,000+ members, 469,000+ threads, 1M+ posts. Feedback, project presentations, classifieds, search, law, tax, authority, project group 2016. For the SEO analysis, you give your site data and request the results filling a form. The tools section lets you refine your search by price, which data is collected, target audience, orientation. The “Search a Service” department lets you search for agencies or freelancers according to your needs. 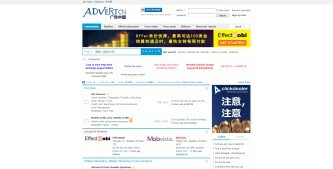 You can refine your search by agency or freelancer, your budget, type of service, city. The jobs section lists a few available spots, like internship/working student, SEO consultant for Berlin, SEO consultant for Munich, sales manager in Munich, SEO/web design/paid internship/part-time student. .NET, accessibility, hosting, marketing, Python, Perl, Golang, themes support. You can refine your search by all categories, latest, top, FAQ, badges, tags, groups. Slogan: A friendly place to share small business ideas and knowledge, ask questions, find help and encourage others that are involved in the small business industry. Topics include small business marketing, generating revenue and small business computing. Operating since 2000. Founded in 1997 by Ken Evoy (CEO), based in Montreal, Canada. President is Allan B. Abrahams. Over 130,000 customers and affiliates. A separate forum helps members with their questions. There is a 90 days guarantee.